Given the importance of resting up after an active day, it's absolutely vital that this aspect of your stay is spot on. 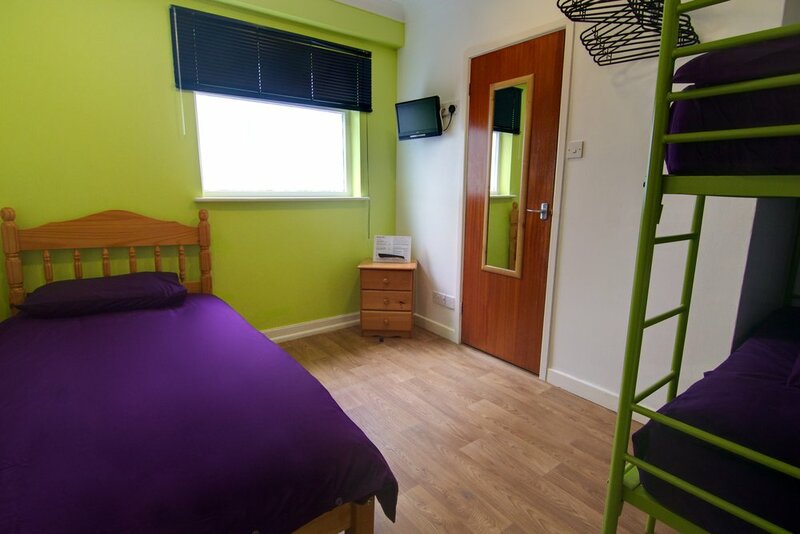 We ensure you get clean, functional, and comfortable accommodation in a relaxed, friendly, and safe environment. We operate exclusively for school groups from April to November . Please see below the current accommodation availability for the most popular months of June and July. Catering options are available for your group providing breakfast, packed lunches and evening meals. All food allergy and intolerances can be catered for if declared in advance. Please be aware that at peak times we work with a range of accommodation partners to provide alternative options. We are happy to arrange viewings of our accommodation partners to ensure your complete satisfaction. Get in touch to discuss options.